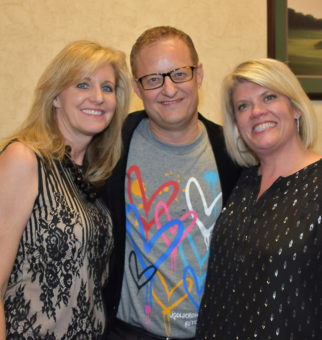 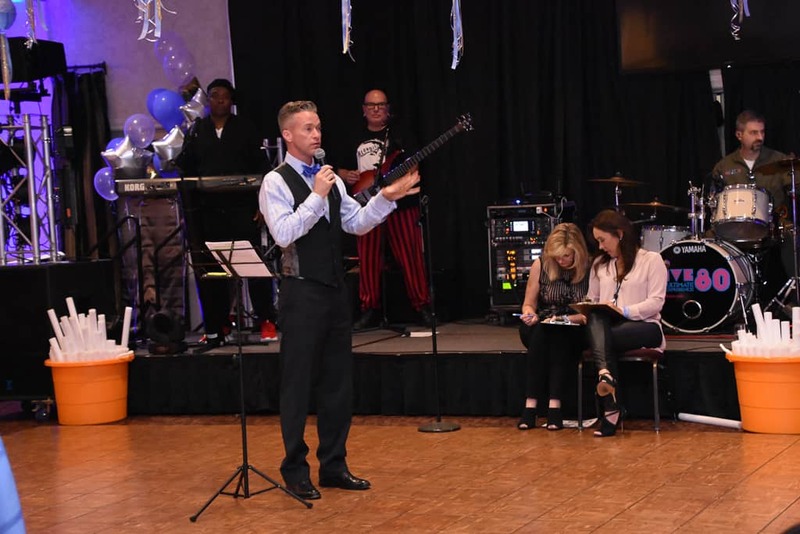 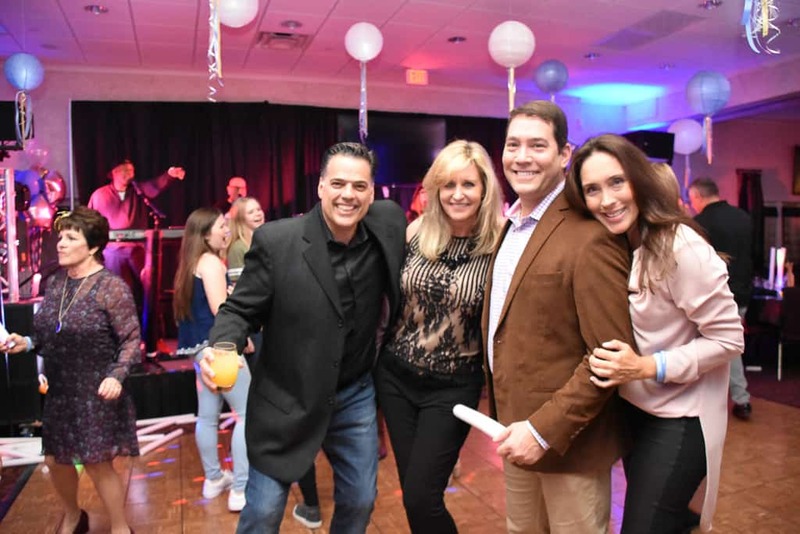 THANK YOU TO ALL WHO ATTENDED THE 2018 THE FEED THE CURE BENEFIT CONCERT! 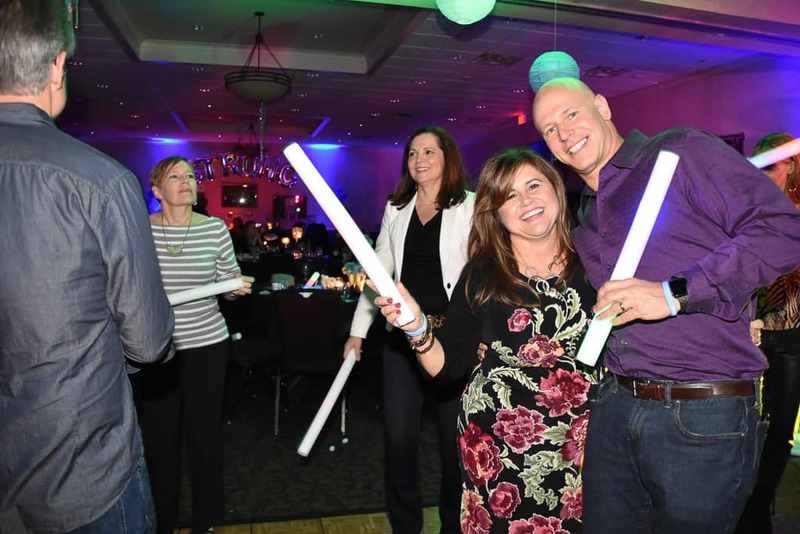 Over $100,000 Raised to Fight Gastric Cancer! 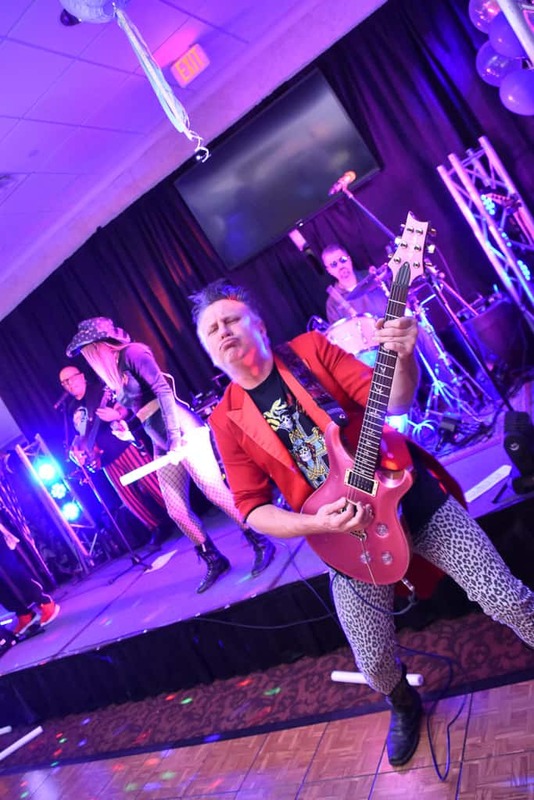 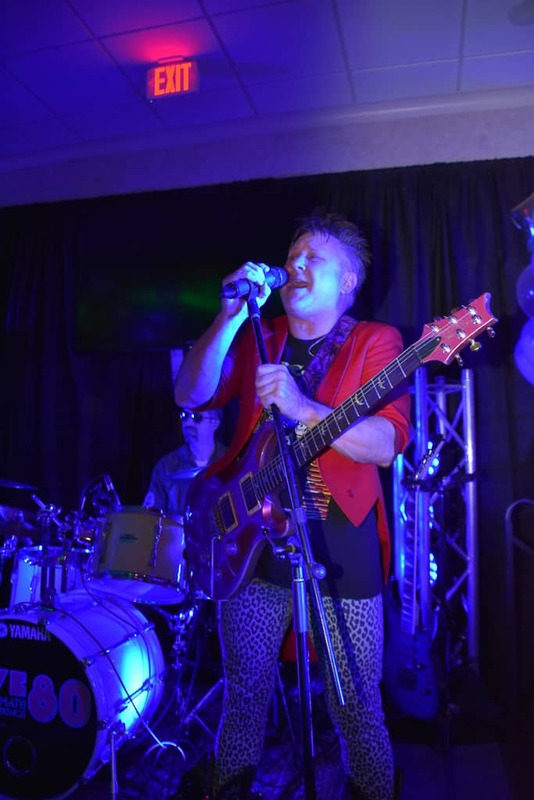 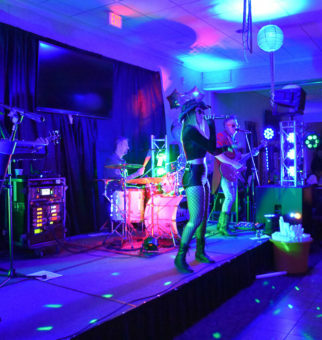 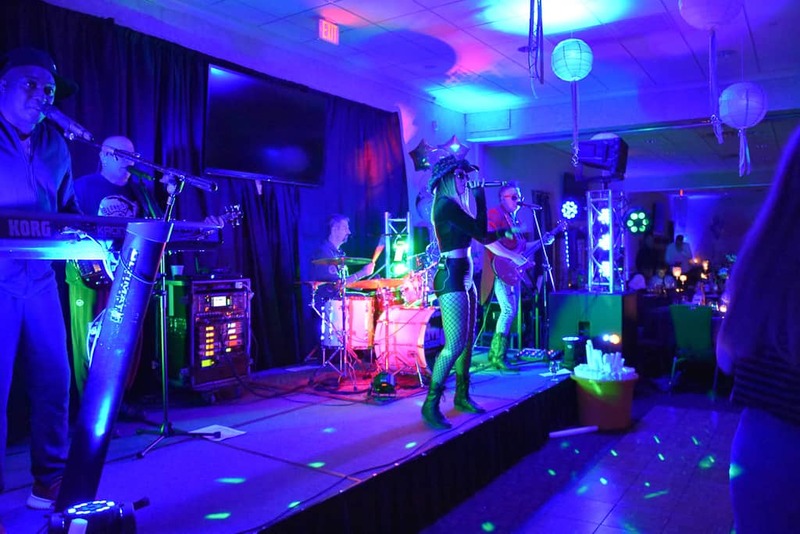 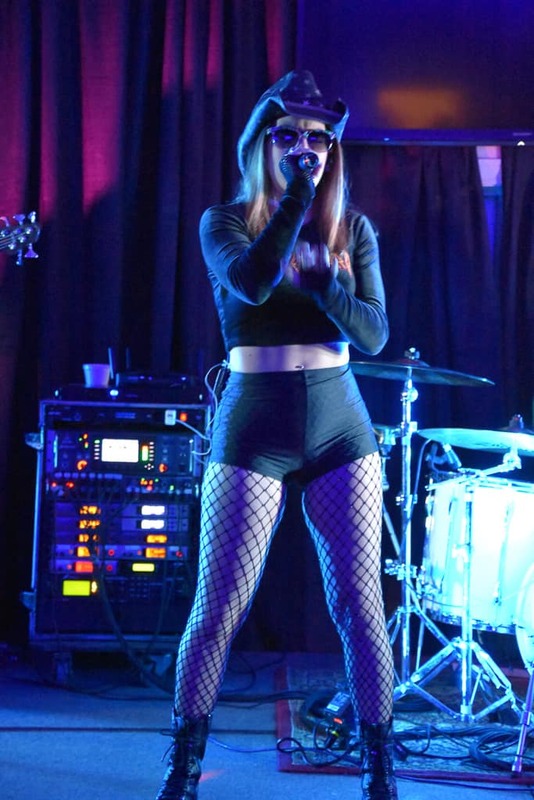 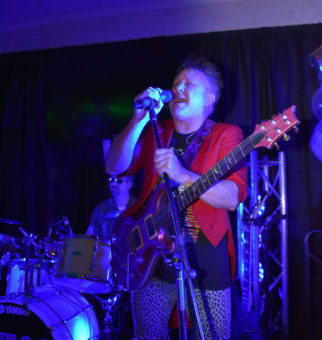 Stupid Strong celebrated its 2nd annual Feed the Cure Fall Fundraising Benefit Concert. 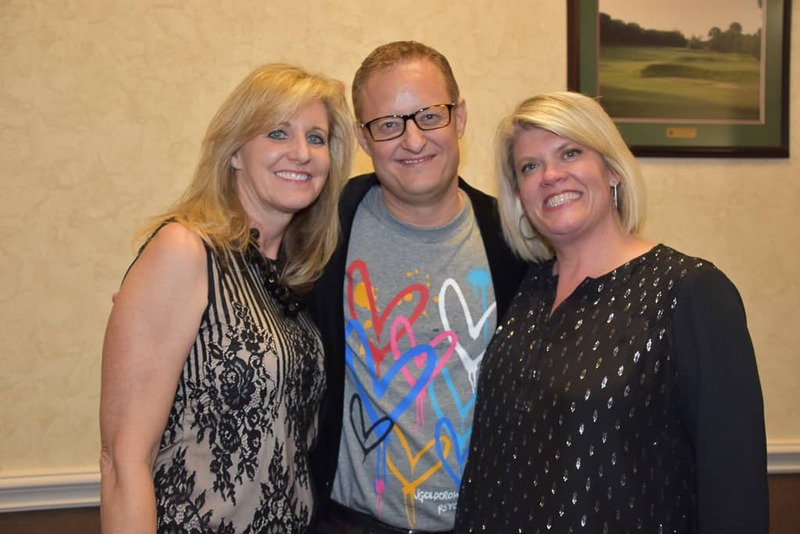 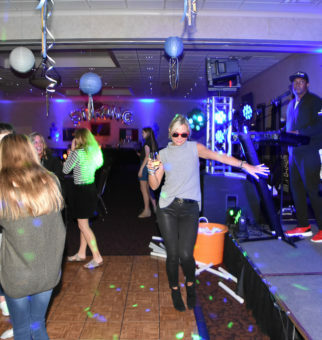 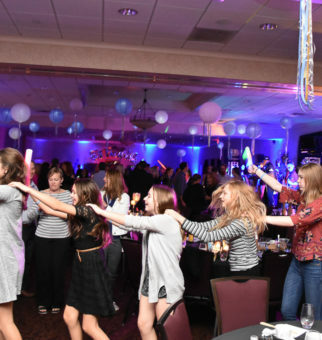 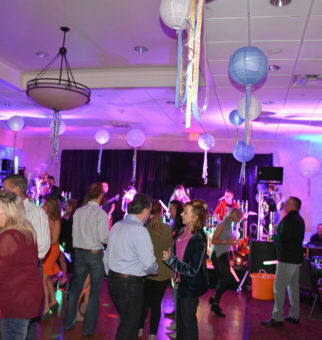 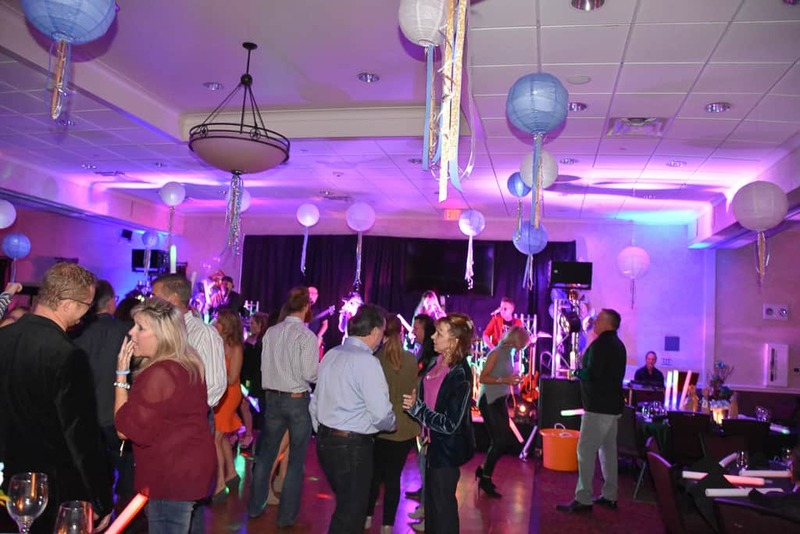 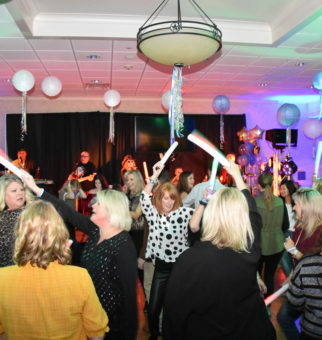 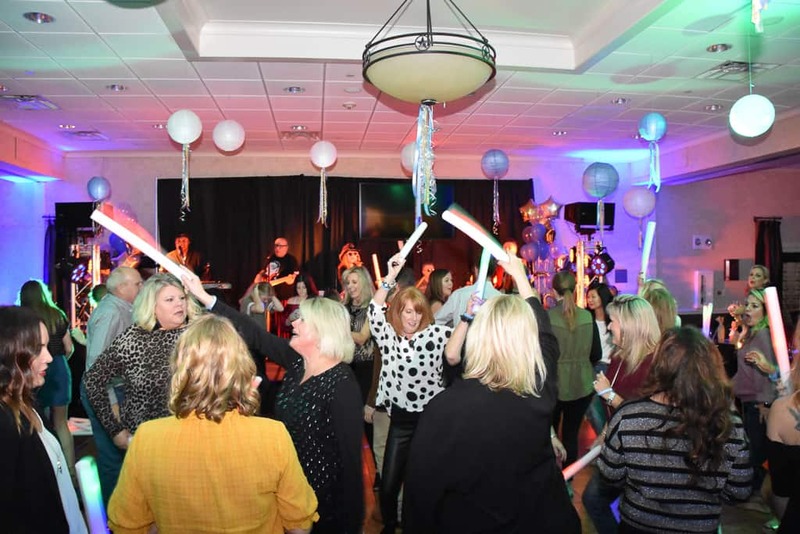 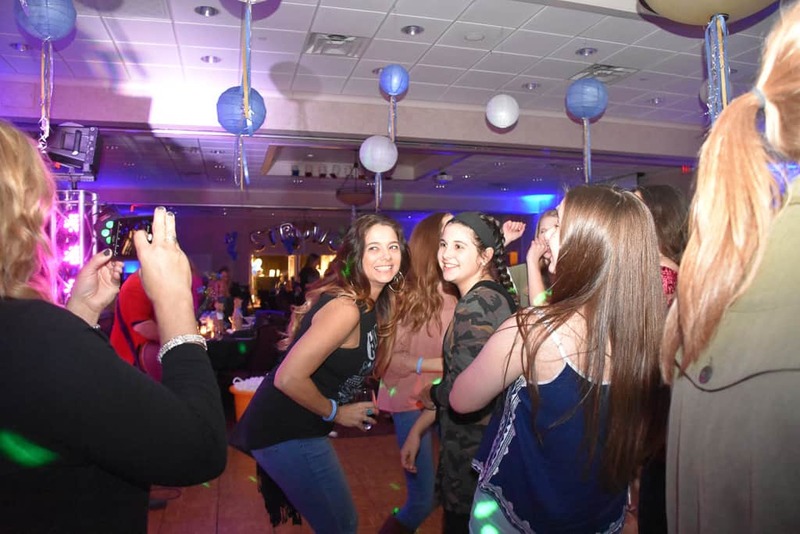 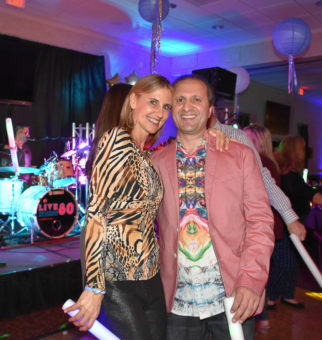 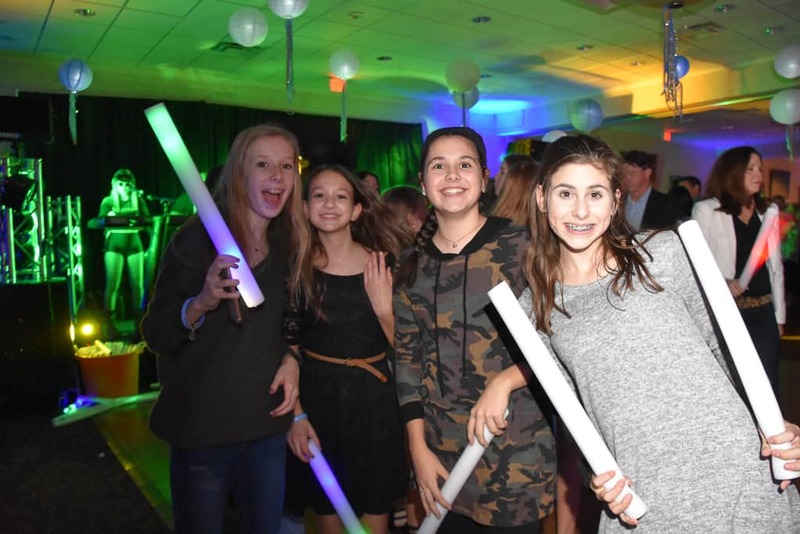 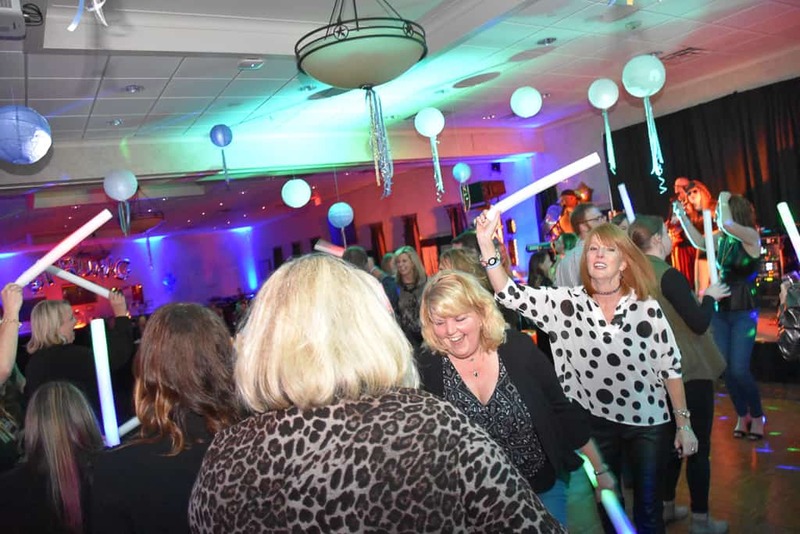 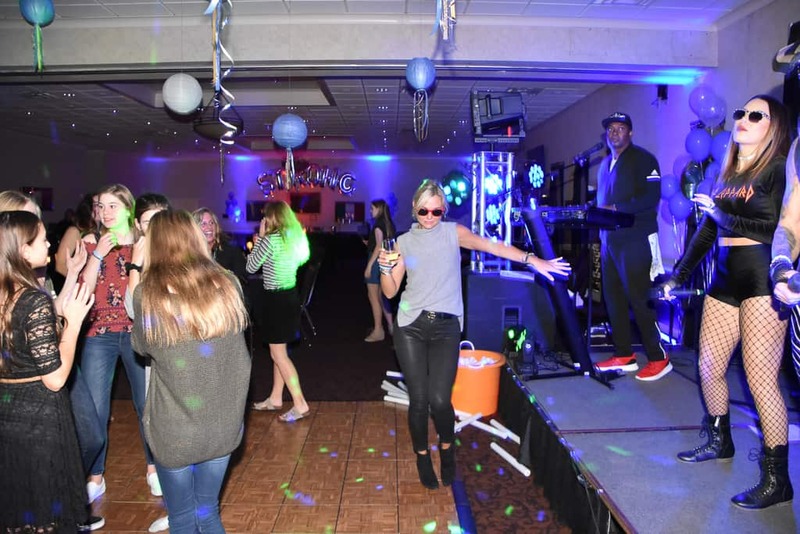 The event featured great food, a mirmir photo booth and entertainment from LIVE 80. 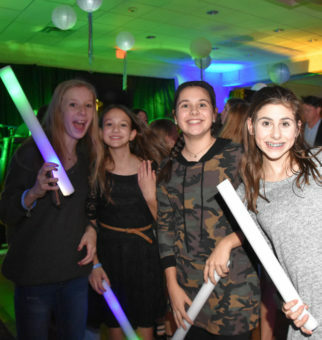 A night of FUN! 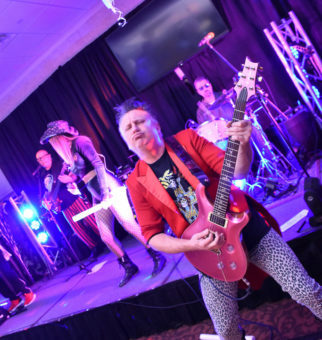 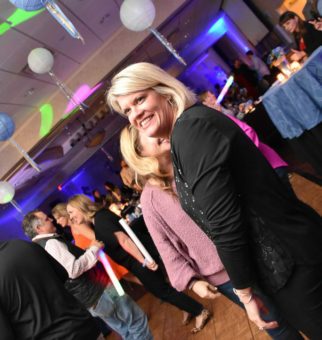 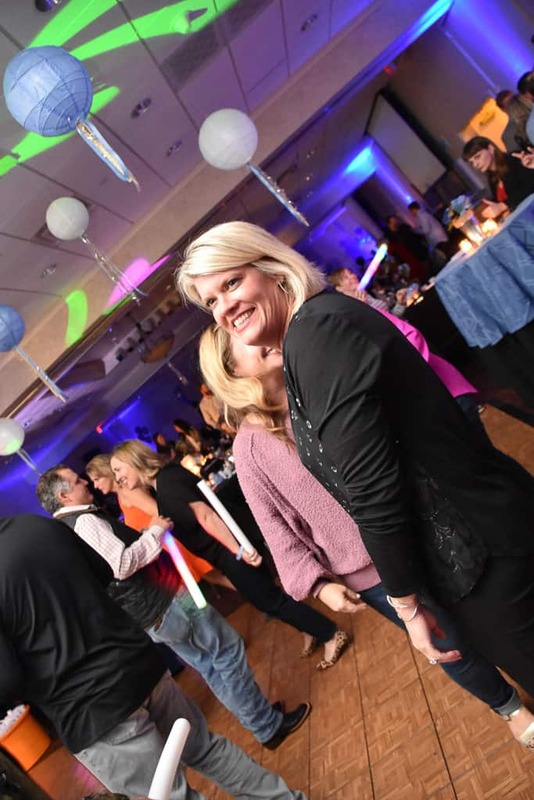 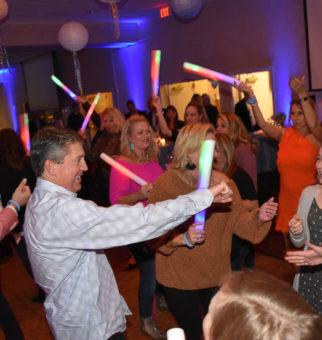 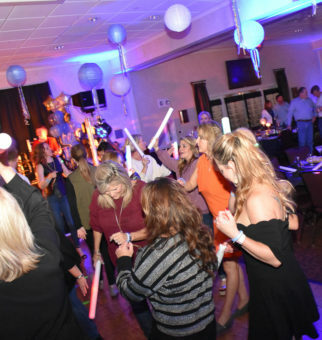 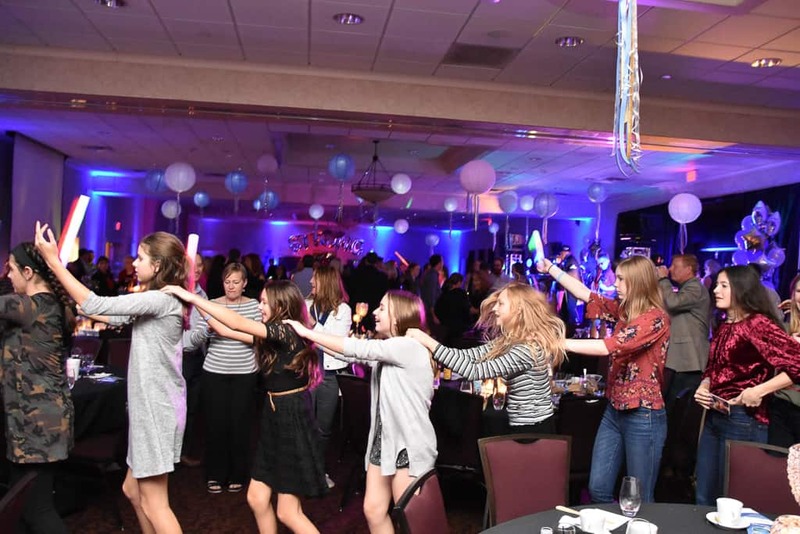 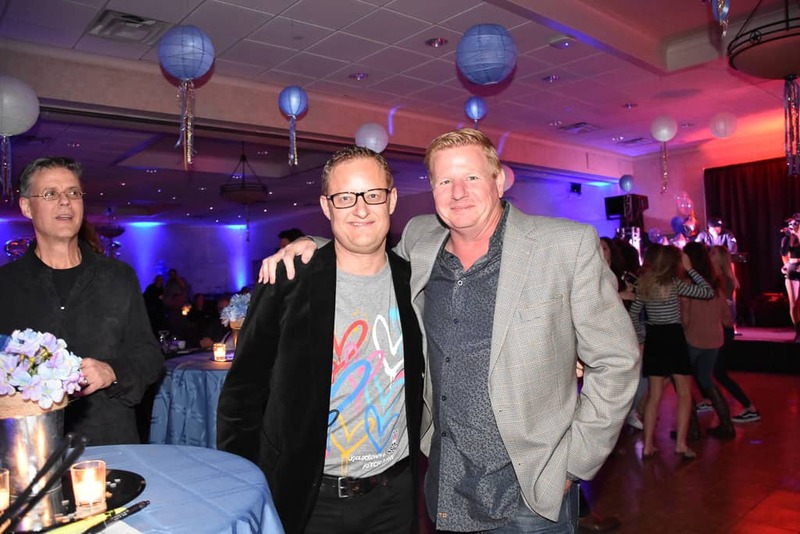 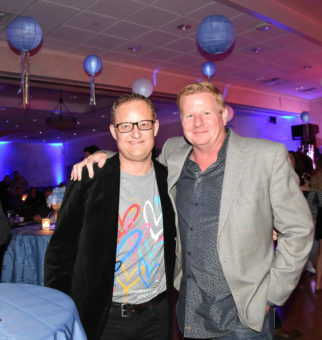 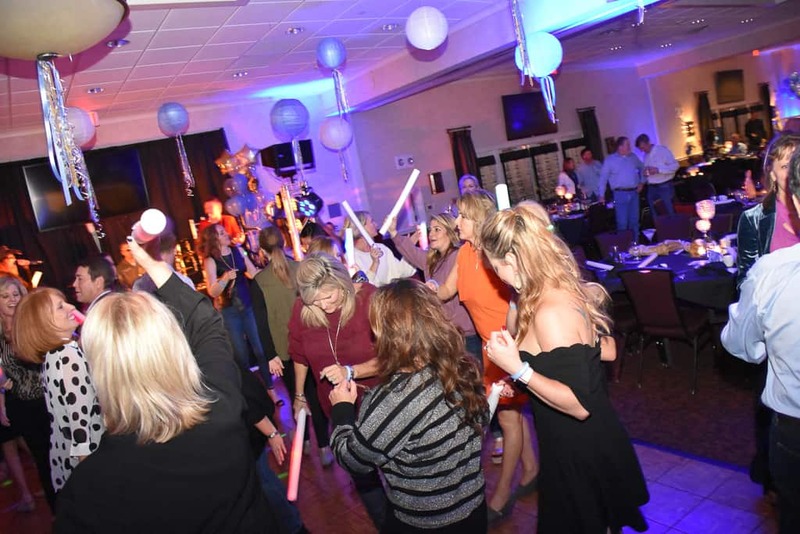 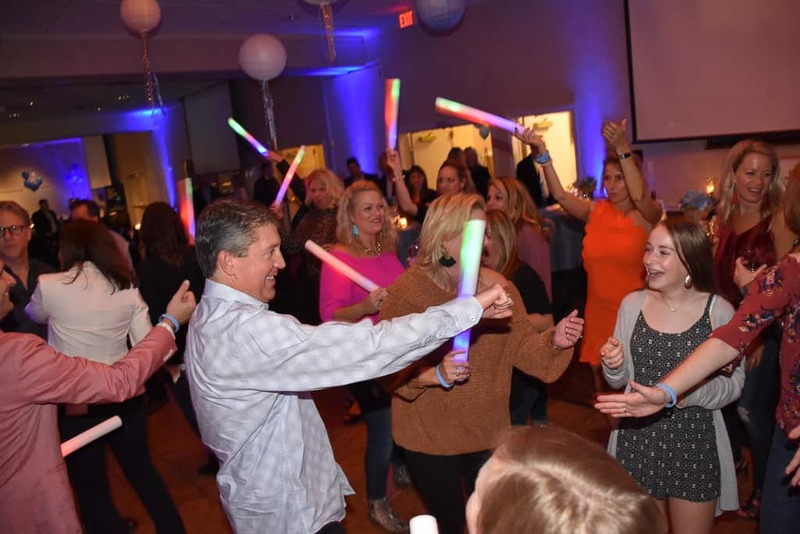 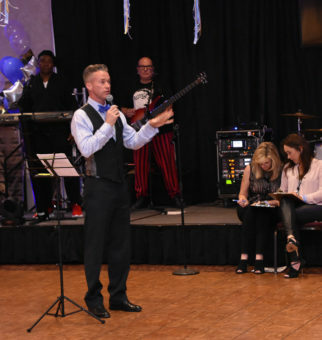 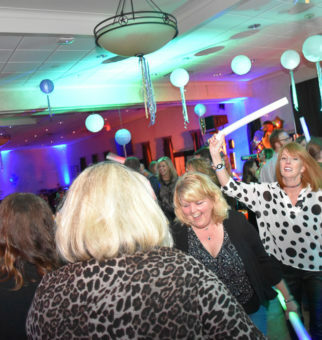 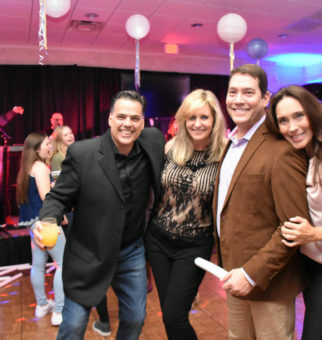 Between the band, photo booth and live and silent auctions, it was hard not to have a good time. 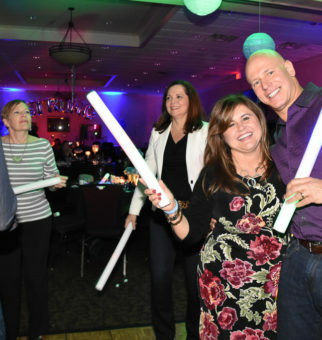 Surrounded in good company, everyone was able to honor our party-loving founder, Candace! 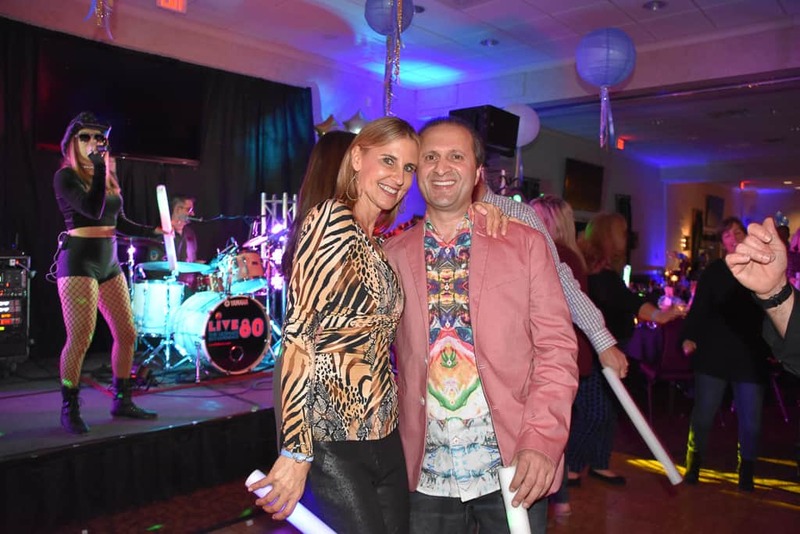 Click HERE to see the complete mirmir album from the event.